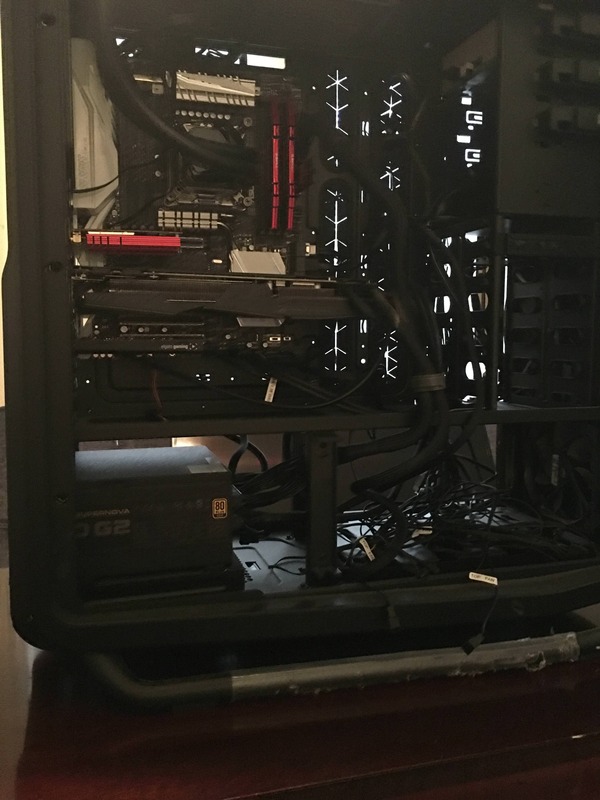 I built a computer back in 2016, and had no issues other than a Windows update crashing my computer a bit after I built it. I'm curious what could be the cause of this and how I can diagnose it. It seems that the motherboard is getting power, but something is stopping it from fully booting. Thank you for any assistance you can provide me for this issue! 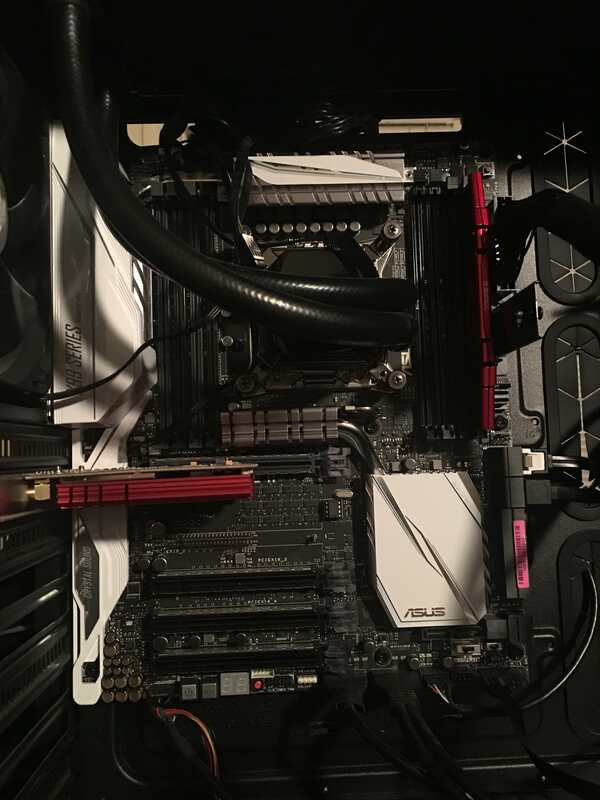 - Do you have a working fan connected to your motherboard dedicated CPU_FAN header?